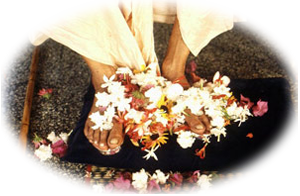 having taken shelter of His lotus feet. Copyright © 2000-2018 gkgoffice.com. All rights reserved.